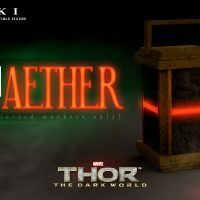 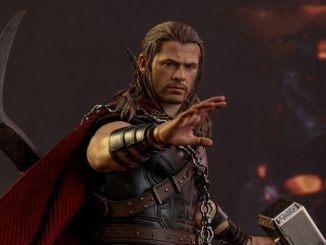 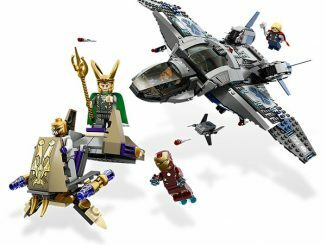 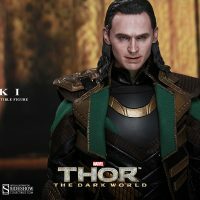 Thor’s trickster half-brother steals the spotlight with the Thor: The Dark World Loki Sixth-Scale Figure, and he wouldn’t have it any other way. 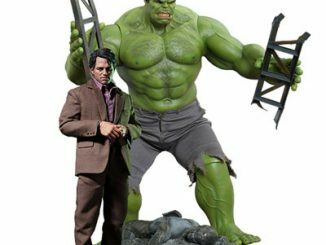 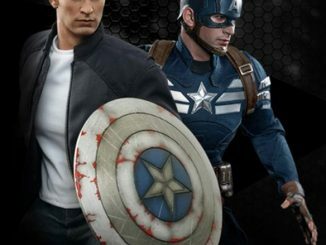 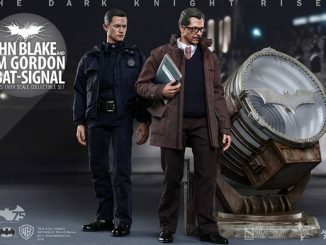 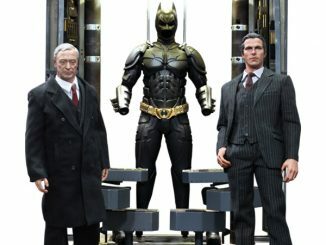 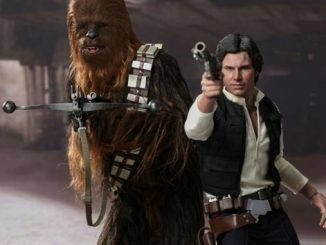 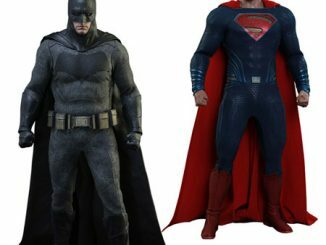 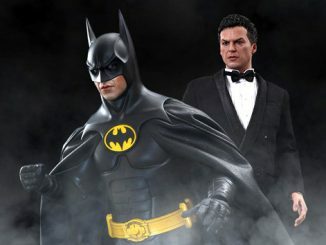 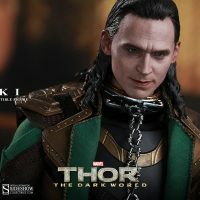 Standing a little over 12-inches tall, this 1/6th scale figure features over 30 points of articulation and an authentic, detailed likeness of Tom Hiddleston, complete with movie-accurate facial expression, detailed wrinkles, and skin texture. 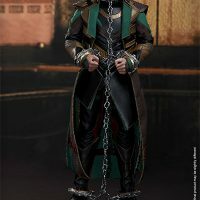 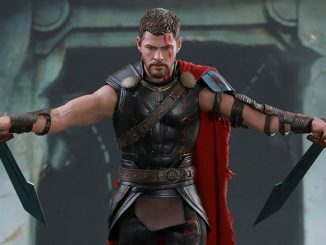 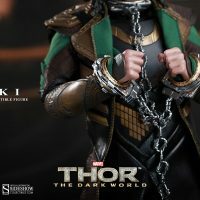 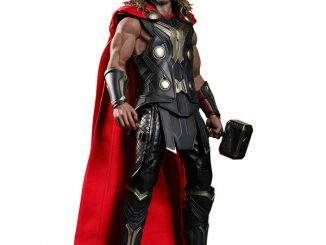 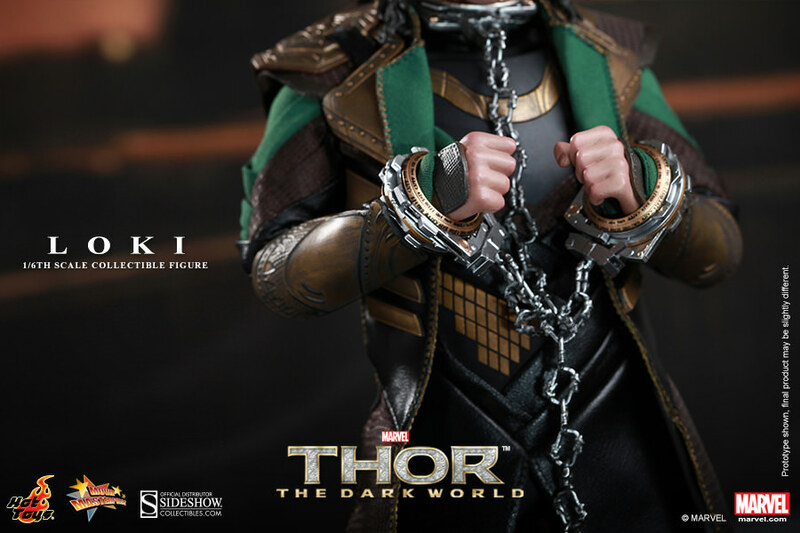 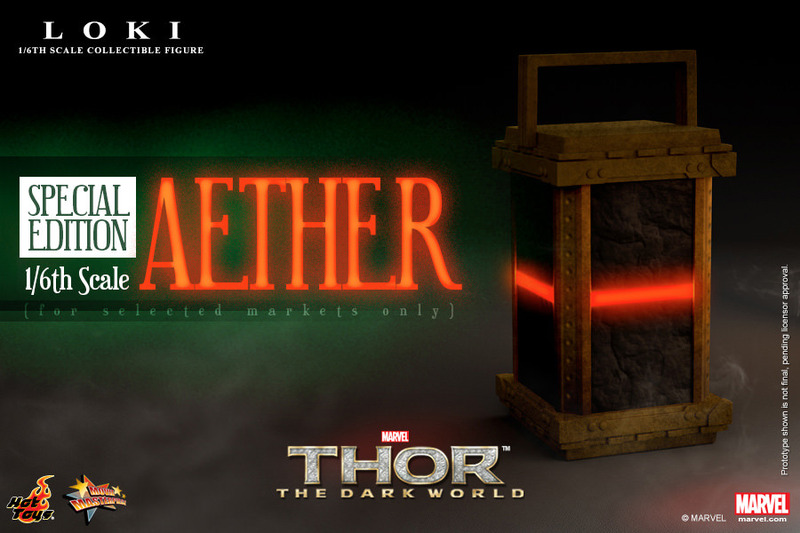 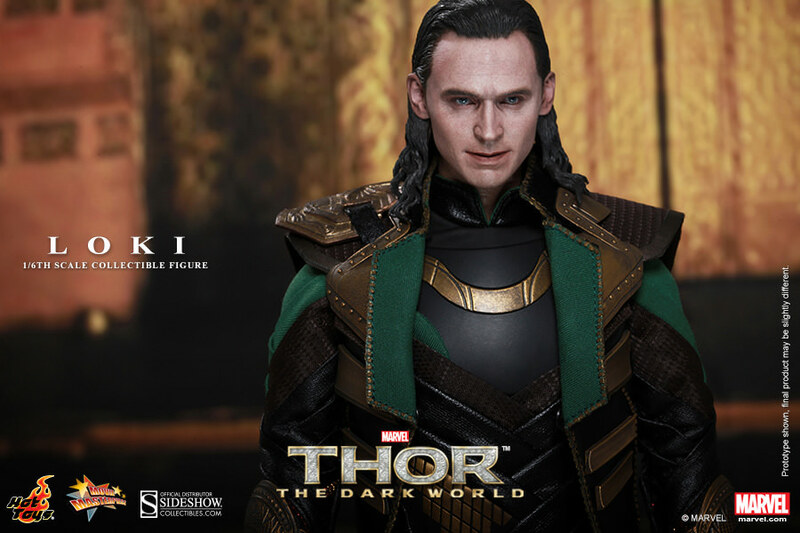 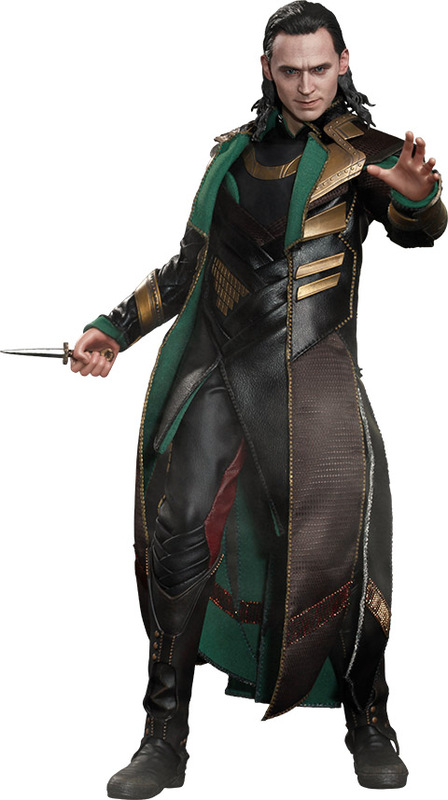 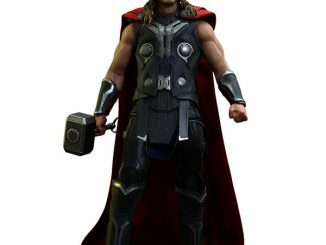 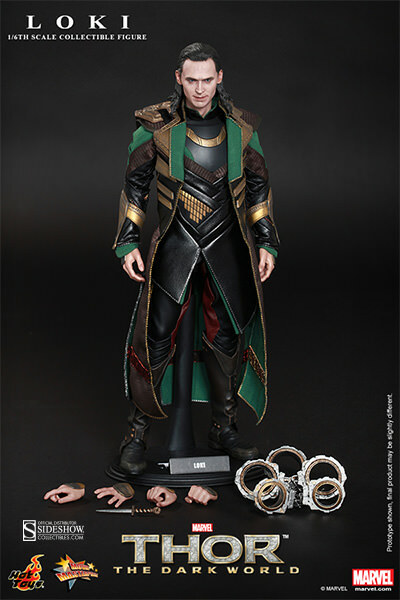 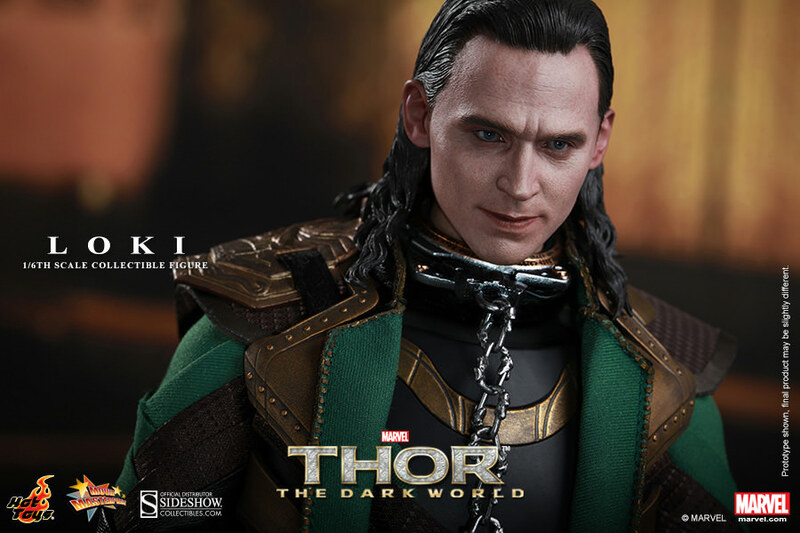 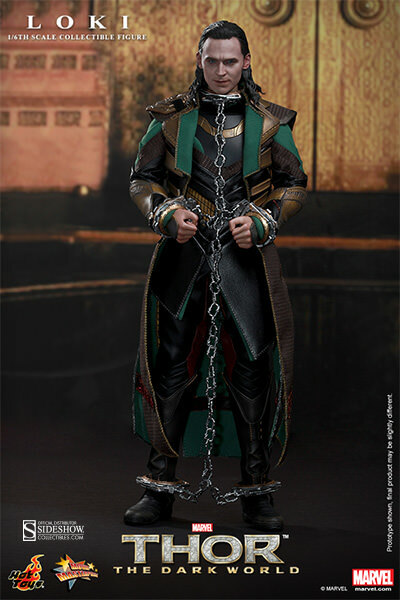 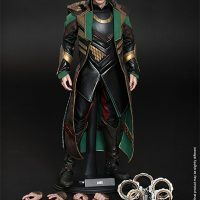 The Thor: The Dark World Loki Sixth-Scale Figure will be available September 2014 but it can be pre-ordered now for $239.99 (or for as little as $60.00/month) at Sideshow Collectibles.